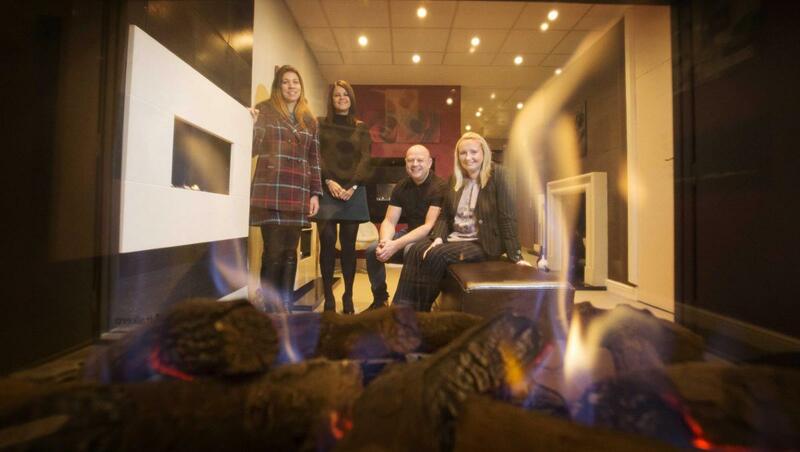 A FIREPLACE company that has won numerous awards for both design and its unique technology is burning even brighter following a management buyout. The management team at CVO Fire of Newton Aycliffe is now headed by directors Paul Stocks and Michelle Bailey, who have been with the company for a number of years. The company, which also uses the brand name Spirit Fires, is now embarking on ambitious plans to grow its customer base, workforce and showroom network. 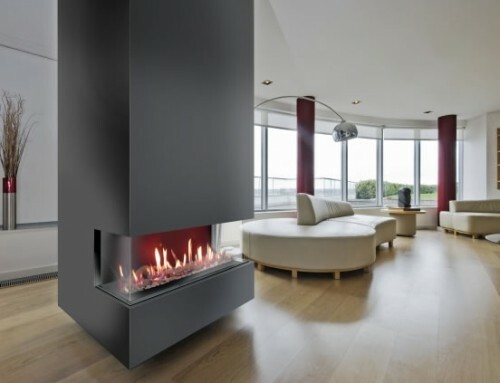 The unique burner technology it developed and patented allows customers to have a gas fire without needing a chimney or catalytic convertor. Costing from £500 up to £30,000, its products have been featured on television programmes such as Grand Designs and have won national media accolades. Customers include celebrities, architects and designers working on luxury homes, hotels and offices in the UK, Europe and the USA. They include the Gleneagles Hotel, Marriott and Hilton hotels, Banyan Tree Resorts and Newcastle’s £2m TupTup nightclub. The buy-out and expansion plans have been made possible by a six figure investment by UK Steel Enterprise’s Equity Growth Scheme, backed by the government’s Regional Growth Fund. Mr Stocks said it would have been very difficult to achieve without its support. 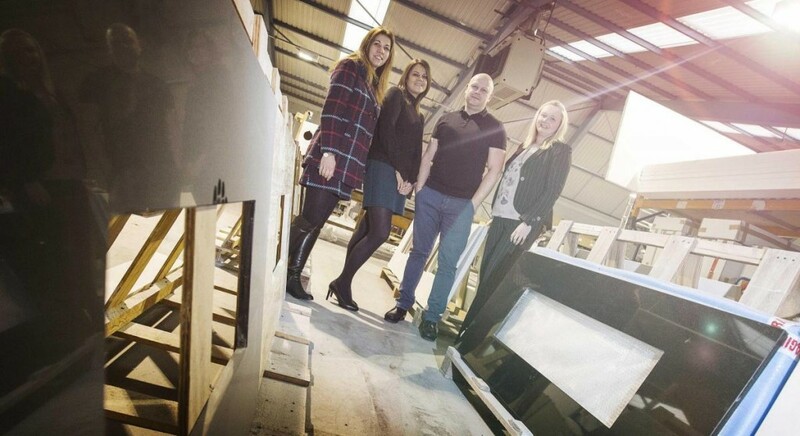 “We looked at a number of funding sources but UKSE was the best option for us,” he said. Sarah Thorpe from UK Steel Enterprise said they were introduced to the company by Sam Condren of accountants Barkley Jonson and the company’s other advisers Angus Allan at Clive Owen & Co and Nik Tunley of Endeavour Partnership. The range of products includes contemporary fireplaces, hole-in-the-wall, ribbon, outdoor and free-standing fires as well as gas fire bowls, traditional fireplaces and industrial heaters, and are all hand-built in Newton Aycliffe where the company also has a showroom.